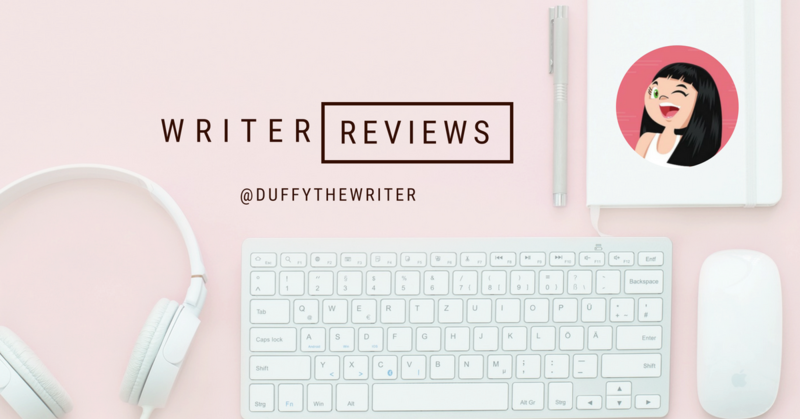 If you read my blog, you’ll know that YA isn’t usually my jam, but I do love a good murder mystery. If you’re world building, you have to do it right. All too often I’ve been confused when trying to grasp different worlds, people, terms and belief systems, and I end up giving up before getting to the end. I’ve also found some authors getting a little self-indulgent with their worlds, in turn, sacrificing the plot and character. Luckily Scholte keeps the balance here and Four Dead Queens has a lot going for it. All main characters are female and Quadara is divided into four distinct quadrants which made the story easy to follow. There’s a bit of futuristic fantasy sprinkled on the pages and who doesn’t want to imagine four boss Queens swanning about the corridors of a golden palace? Keralie as the main protagonist and ‘anti-hero’ is ok, but quite annoying and big headed on occasion which irritated me enough to skip some paragraphs. I also found the romance between her and Varin added nothing to the story with Varin being instantly forgettable. It seemed a shame that in Four Dead Queens, there so many chances to have a strong female character shine, yet the biggest potential seemed to be in the first Queen to be knocked off in the first third of the book. I’m also a plot twist fiend and sussed out who was ruthlessly murdering Queens which took the excitement away from the last third of the book. These flaws aside, Astrid Scholte does offer up a very commendable YA murder mystery with some solid world building and early suspense. 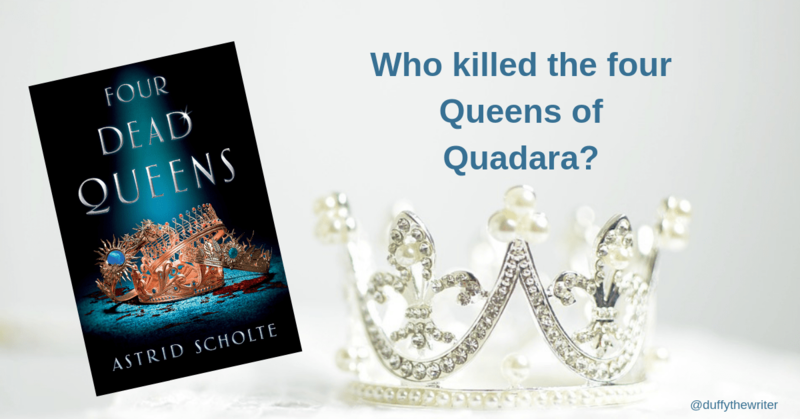 However, I have no doubt that Scholte will build on the success of Four Dead Queens and I look forward to reading her next books! Click the link to grab your copy for $15.95! I Miss You When I Blink – Should you smile and stay the course or run away? Forgive my ignorance what is YA – ?